If you love Holly Webb, you’ll go wild for these. A gorgeous series all about seriously beautiful pups! It’s written by Jenny Dale, who has helped to write Rainbow Magic, My Secret Unicorn and Animal Ark. So she knows all about creating animal stories that really make you smile. 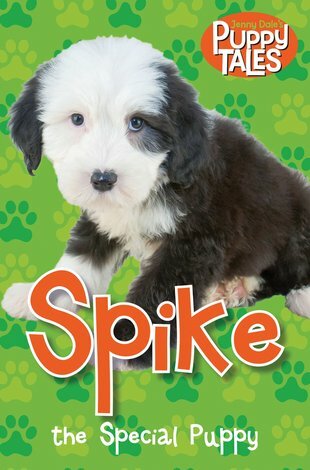 Say hello to Spike: a naughty little boy who just won’t come when he’s called! He keeps getting into trouble. But is there a good reason why Spike won’t do as he’s told?